Mackinaw City, MI located at the northern most point of Lower Michigan. 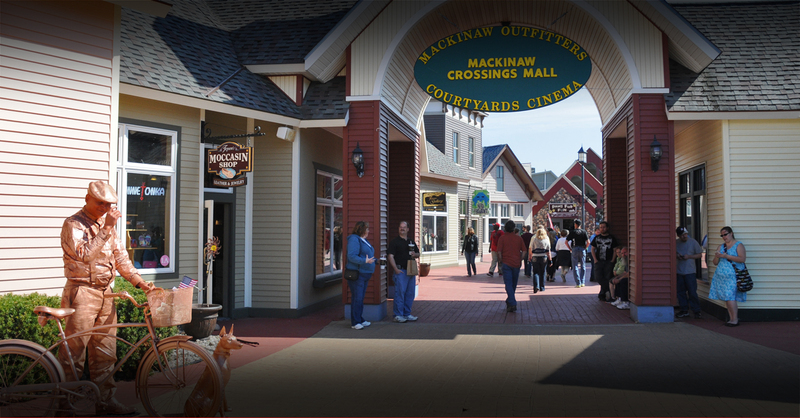 We have an endless amount of Things to See in Mackinaw City along with nearby attractions. 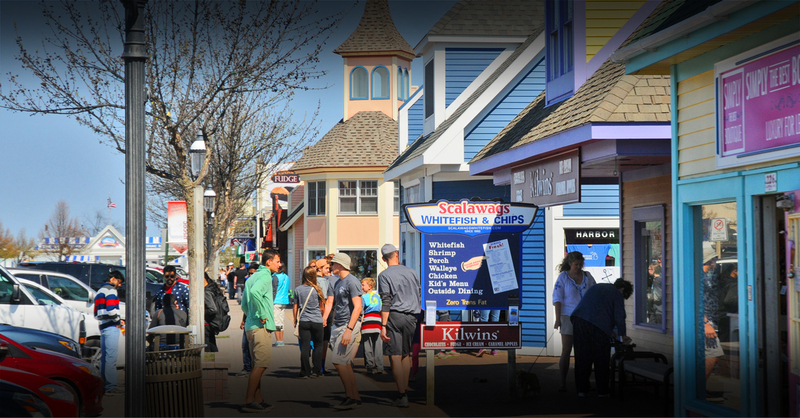 Visitors can enjoy a trip that is both historical and modern while enjoying the view of the Straits of Mackinaw and the Mackinac Bridge. 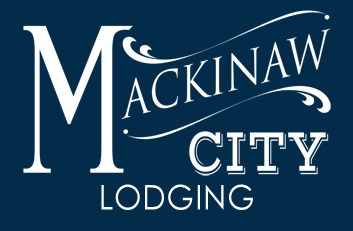 If you are looking for the best places to stay in Mackinaw City, a vacation rich in history, entertainment and adventure, look no further, Mackinaw City is the place to be. 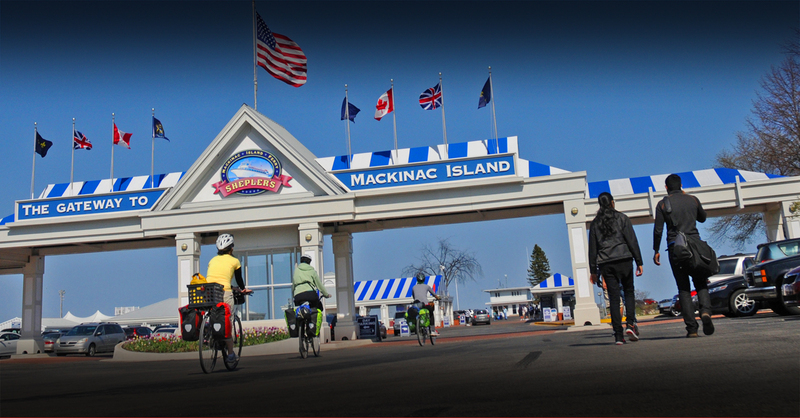 Mackinaw is your affordable option to visiting nearby Mackinac Island. Mackinac Bridge - "Might Mac"
Spanning the Straits of Mackinac, the Mackinac Bridge is the world's 16th longest suspension bridge and the 3rd longest in the Nation. It connects Michigan's Lower Peninsula and Upper Peninsula. 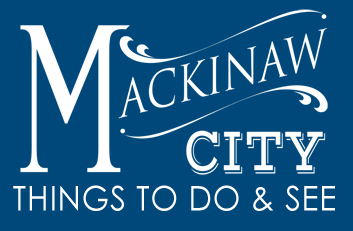 Connecting city's are Mackinaw City and Upper Peninsula's St. Ignace. This incredible marvel was envisioned as early as 1880's. The completion and grand opening of the bridge was held on November 1st, 1957. Video is a fun look at the bridge with host Mike Roe of Dirty Jobs. He'll show you the incredible feat of changing a simple light bulb on the "Mighty Mac". More than 44,000 panoramic photos were taken as the Trekker traveled for four weeks, capturing some of the most breathtaking scenes around Michigan. 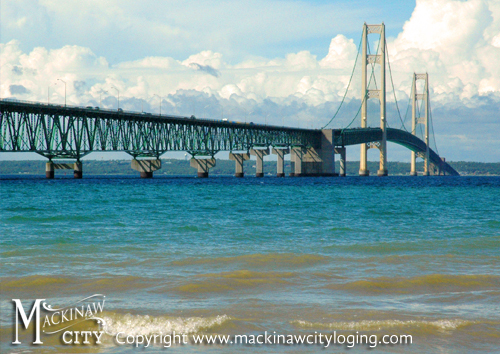 Images include a view from the top of the Mackinac Bridge, one of the world’s longest suspension bridges. 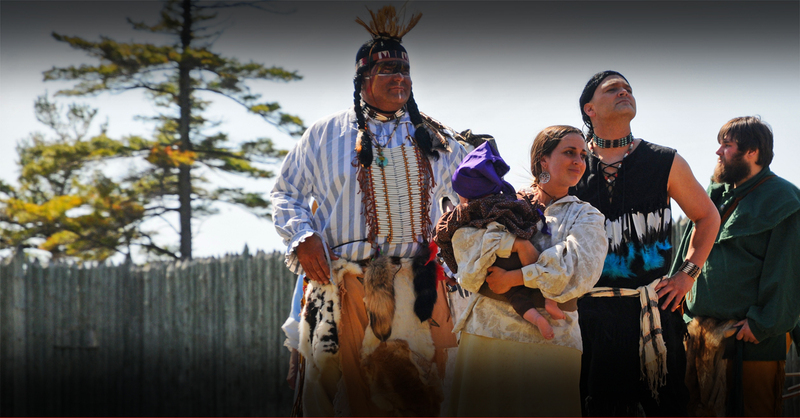 Mackinaw City's Historical Fort Michilimackinac is both educational and entertaining. Great for people of all ages, visitors will enjoy a a number of great things. 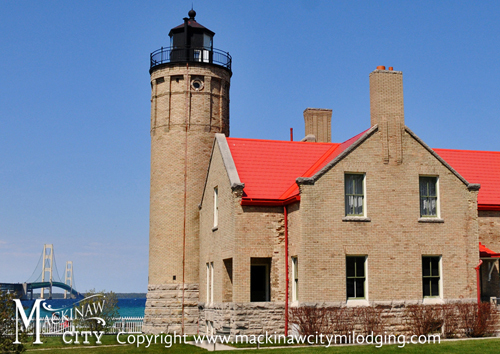 Mackinaw City’s Fort Michilimackinac is a state park located at the south end of the Mackinac Bridge. The view is spectacular. This incredible colonial journey back in time begins with the Visitor’s Center, which in itself is full of history, kiosks, picnic tables, beverages, snacks, along with shopping. 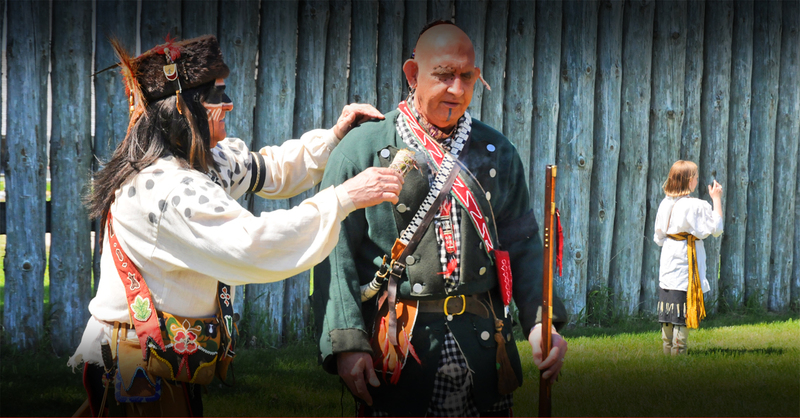 The Visitor's Center leads into the Colonial Fort Michilimackinac property where history comes alive with period clothing, cannon reenactments, archaeological digs, musket firings, and sixteen buildings that are themed exhibits. This is considered one of the most extensively excavated early colonial French archaeological sites in the United States. 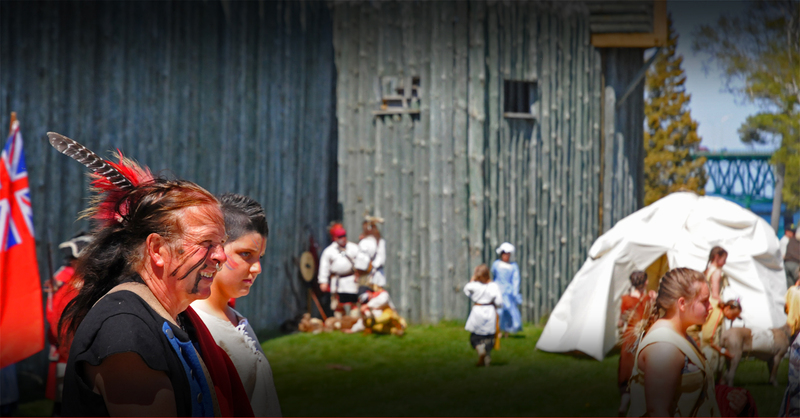 The greatest time to visit this fort is during the Memorial Weekend where spectators can watch the free historical pageant. We invite you to watch the video to view some of the highlights from this longest running pageant of its kind in the Nation. Over 400 participants help make this one of the most unique reenactments and it is free. Before European exploration began, the island was home to the Odawa Native Americans. 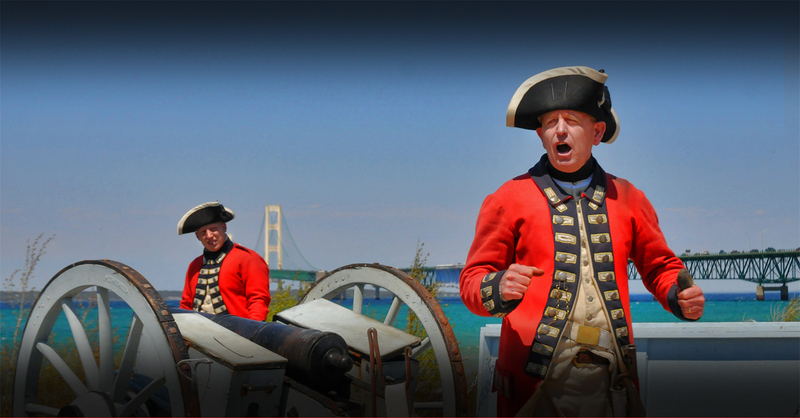 Upon this island, Fort Mackinac was established by the British during the American Revolutionary War. "The entire Island is a National Historic Landmark." 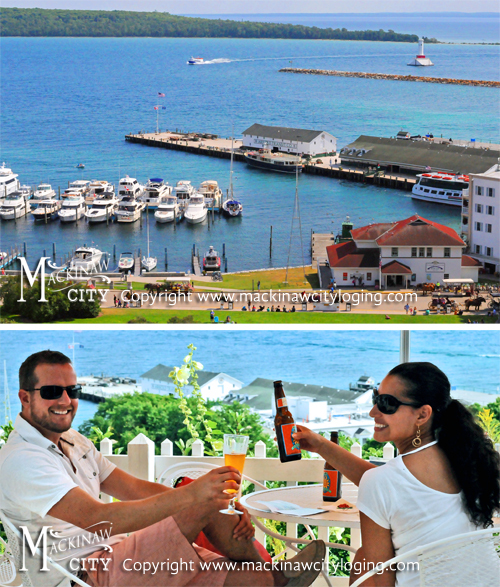 As early as the late 19th century, Mackinac Island became a tourist attractions. The island has gone to great lengths to preserve and restore the forts, buildings, walls, churches, and other establishments. The entire Island is a National Historic Landmark. One of the most fascinating buildings on Mackinac Island is the Grand Hotel. The Grand Hotel is an historic hotel that was built in the late 19th century. The movie, "Somewhere In Time" was shot here on the island and at the Grand Hotel. In 1957, the hotel was designated as a State Historical Building. 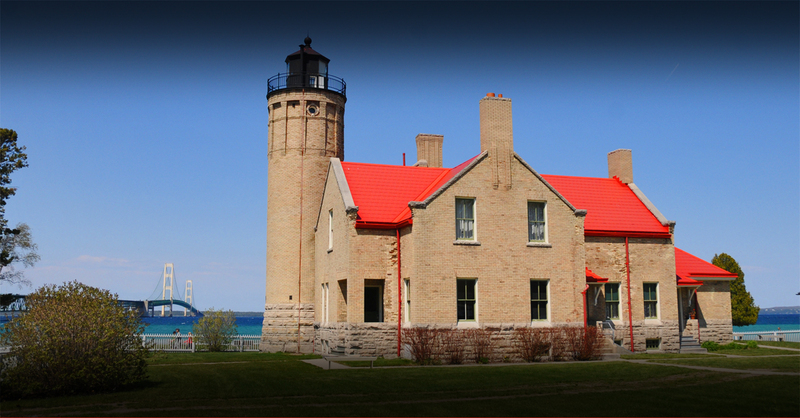 The Old Mackinaw Point Lighthouse was established in 1889, due to the increase of vessels traveling throughout the Straits. It remained opened until 1957. Currently, through great steps in preservation, the Old Mackinaw Point Lighthouse is now under the wing of the Mackinac Island State Park Commission. It is a Michigan Historical Marker and has been added to the National Register of Historic Places. Reopened to the public in 2004, it is now a maritime museum with an admission fee. The first floor is fully accessible, includes historic furnishings, offers hands on exhibits, along with historic interpreters who lead the tours up to the tower. 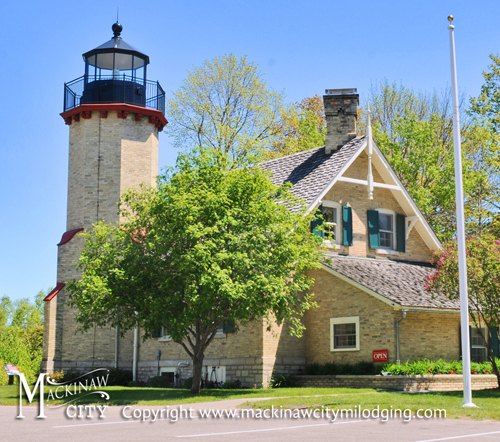 Every year thousands of visitors enjoy experiencing McGulpin Point Lighthouse. The light was established in the 1869 because of the enormous increase of maritime traffic. This fabulous light guides ships through the eastern entry of the Straits of Mackinaw. Admission to the lighthouse is by free-will donation. Also available for visitors of this historic site is the McGulpin Point Discovery Trail. The trail will bring you back in time 9,000 years ago. You will learn of the area's earliest inhabitants. There is also a gifts shop and the "Big Rock" that was a navigational tool for travelers dating back to 1615. Maritime Museum, the "Queen of the Great Lakes"
Overnight visitors will sleep aboard the ship in the berthing area. They also offer a work crew reduced rate accommodations. 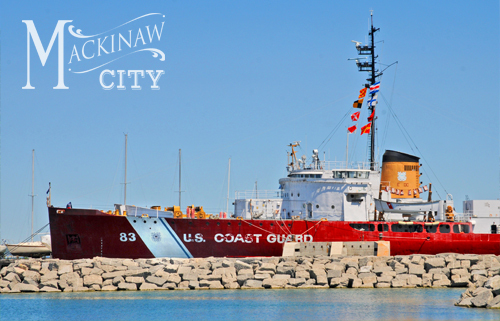 Guests can enjoy the experience of cleaning, painting, polishing and sanding the Queen of the Great Lakes. Weinerlicious is one of the newest and oddest attractions here in Mackinaw City. 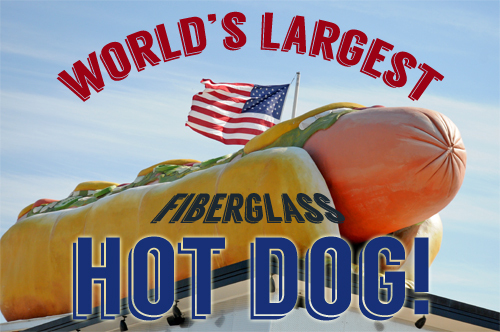 Upon the restaurants roof and over the drive through, lies an enormous giant hot dog sculpture. 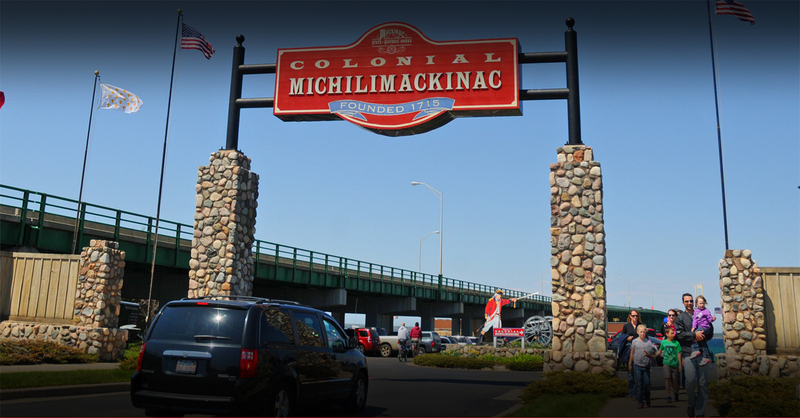 Located near the highway (and you can't miss it) at 102 E Central Ave, Mackinaw City, this American Restaurant services up hot dogs, brats, sandwiches and more. Traveling along I-75, take exit 339, head south on N. Nilocet Street.